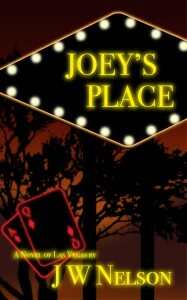 I am pleased to announce that Joey’s Place can be purchased on Amazon.com for the special ebook price of $1.99 on June 4, 5, and 6. I hope that those of you who read and enjoyed the book will recommend this special offer to your friends. If you have not read it, June 4-6 is your opportunity to buy this crime novel set in old Las Vegas at a discount. 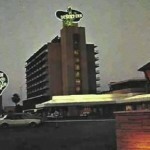 You can find it at this link. I would also like to thank the many readers who have contacted me. I appreciate your kind words. Pick up your ebook copy on June 4-6 at Amazon.com.